The EFA is about people with the surname Ewing, but also Ewen, MacEwan, and similar names. We welcome "Ewings" of every background and others who have an interest in our history and genealogy. 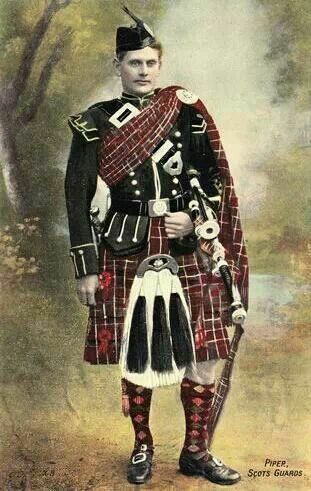 Many but not all Ewings trace family history back to Scotland or Ireland, and may identify with Clan Ewing. EFA has a dual role: a US-based surname society and as a Clan Society. Scottish or not, all Ewings are welcome at EFA! Clan Ewing is a Scottish Clan with a long history, though in recent times it has had no Chief. In 2014, Clan Ewing was newly recognized at the Court of the Lord Lyon with John Thor Ewing as Commander. 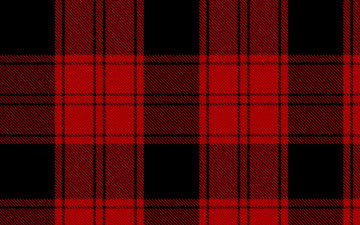 (The new Clan tartan is above.) View the Clan's web site here. The Ewing Family Association, while separate from the Clan, operates in close cooperation. Something to ask or say? Join our Google Group for discussion by email. Read messages or post direct at our Discussion Group page right now! If you're on Facebook, check the Clan Ewing discussion group and the Ewing Family Association page. Twitter handle: @EwingFamilyAssn. New: Two more years added for online access! The best kept Ewing secret? 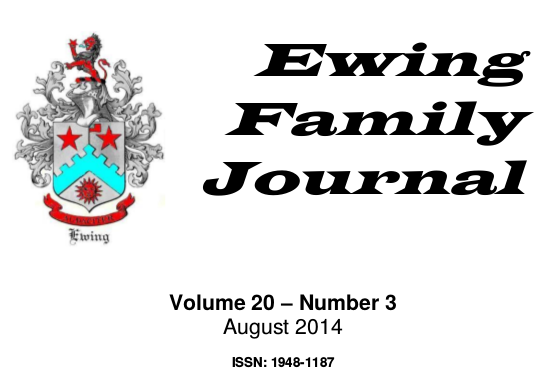 Our Ewing Family Journal has been published since our beginning (as Clan Ewing in America) in 1994. Topics include genealogy and family history of many Ewing lines, branching out to topics of historical and social interest to our extended family -- including roots (for some of us) back to Scottish clans and prehistory. We also have reported on Gatherings and other EFA events. To see what we have online, consult the Tables of Contents (pdf) file, covering all volumes published to date. Volumes 12-22 (2006 through 2016) are now available for download as full-text PDF files. Will include visits to Clan Ewen castle sites. Interested in traveling with a Ewing group?????? Accommodations are at a premium due to Cowal Highland Games, in which we intend to participate. Membership in the Ewing Family Association is open to all persons with the Ewing (or similar) surname, to Ewing spouses, to anyone descended from a Ewing, or to anyone who supports the Association's purposes. New Membership: If you would like to join the Association, please submit the Membership Form on-line. You will be asked for the $30 dues payment by credit card. If you'd rather not join through the on-line process, you can print and submit a paper form (PDF) and mail along with a check for $30 dues. Renewals: Please submit the Membership Form on-line, and check the "renewal" box. You may also return the paper renewal form you should have received by postal mail along with a check for the dues. For full information on the benefits of membership and other details, please consult our Membership page. There are also options for Institutional (Library) Memberships, and charitable donations. A major activity of the Association is our Y-DNA Project. With Y-DNA, we have found significant genetic relationships among Ewing men, some going well before the time of conventional genealogy and family history. Check our recently revised web pages. The Warrior Regiment is an honorary veterans' group within EFA, for those who have faithfully served as veterans of the Armed Forces of the USA. See: Warrior Regiment. Donate or Pay to EFA! Please consider a tax-deductible donation to the Ewing Family Association, a 501(c)3 organization. Your generous contribution will support EFA's education, research, and fellowship activities for the greater Ewing community. Thank you! You may also use this button for a non-tax-deductible payment for an EFA activity, but you must clearly state the purpose of the payment, with an email to treasurer@ewingfamilyassociation.org if necessary. Before October, 2008, the Ewing Family Association was known as Clan Ewing in America.